This small hill in the center of Santiago that is quite pleasant when you wanna escape the crowds. 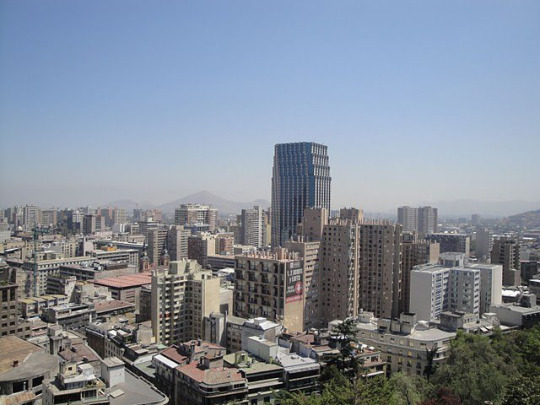 On your way to the top, from where you have an amazing view over the city, you can admire facades, fountains and ancient statues. 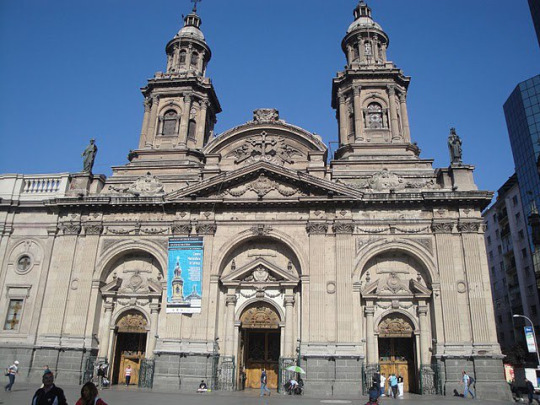 The beautiful Plaza de Armas was the former center of Santiago and is still the main square which is surrounded by famous historical buildings like the Cathedral of Santiago, the Palacio de la Real Audieca de Santiago and the Correo Central, the Central Post Office building. 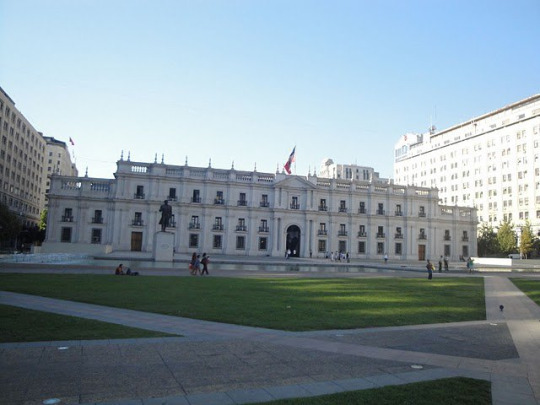 This elegant palace was built in the 18th century and is the seat of the President of Chile. 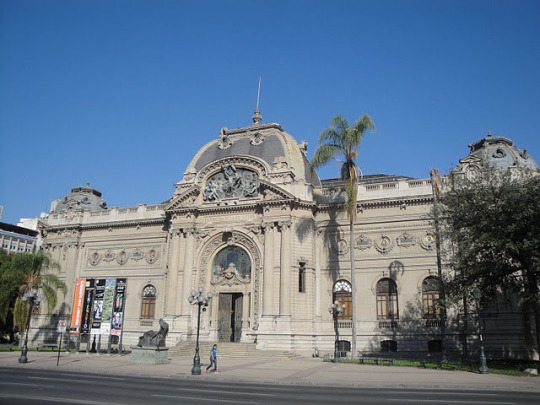 The National Museum of Fine Arts is situated in the Parque Forestal of Santiago and hosts temporary exhibitions of national and international modern art. Accommodation: La Chimba Hostel: (37€ for two nights in a single room with shared bathroom).